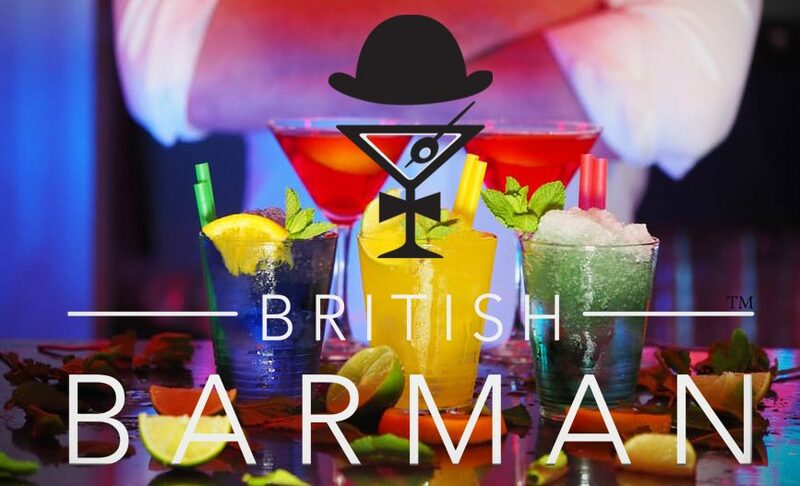 The mission of British Barman is to enable you to create the home bar of your dreams. and find everything you need to become the ultimate party host. We aim to be a one-stop-shop for everything you would need to create your perfect home bar. To achieve this we are adding new premium products all the time. See them all here. Visit our Online Shop to find everything your home bar needs.